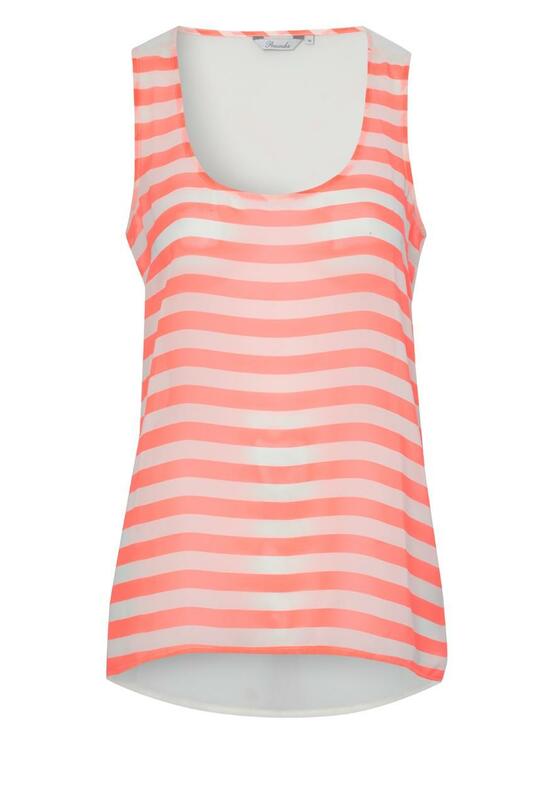 Go neon mad in this banding stripe vest this season. 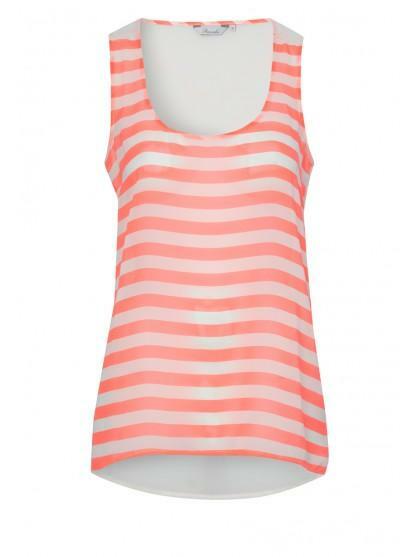 Bang on trend, bright is this summer's biggest craze which makes this piece the perfect wardrobe necessity. Ideal for brightening up any outfit, pair with jeans or leggings and neon jewellery to complete the look!